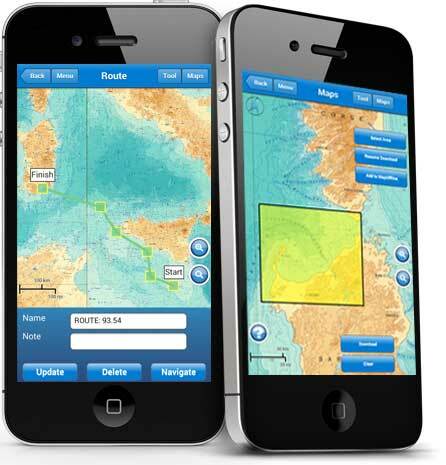 Marine Navigation, Find your road on the sea! 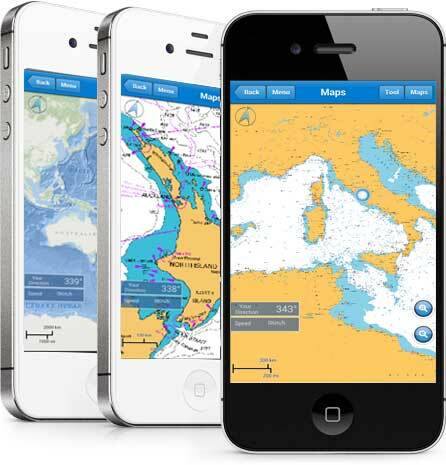 GPS chartplotter for your boat. 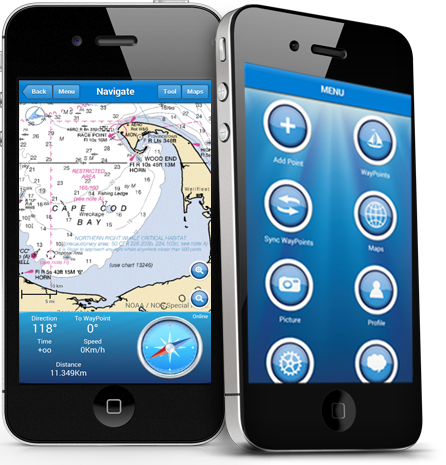 - Marine Navigation, Find your road on the sea! GPS chartplotter for your boat. Find your road on the sea! GPS chartplotter for your boat. Wherever you are: sea, rivers or lakes it will help you find your way. 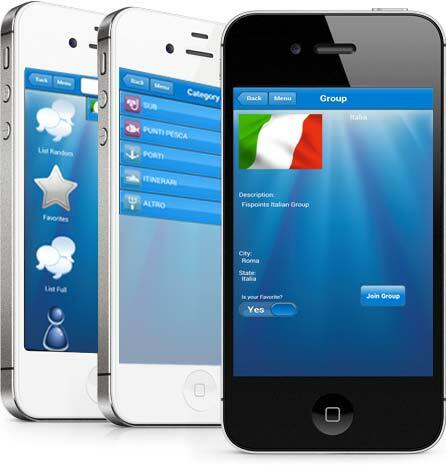 Not only an app but an affordable tool for fishermen, sailors or just water sports passionates. This world topographic map includes boundaries, cities, water features, ports, physiographic features, parks, landmarks, transportation, and buildings. This map service presents satellite imagery for the world and high-resolution imagery for the United States and other areas around the world. Bring Marine Navigation with you, it doesn’t matter where you go or where you are in the world, you will find your road on the sea. Marine Navigation is dedicated to the sea and the people who love and live it with passion. Make the best Marine Navigation group.